Healthcare is a rewarding industry for many, but it also imposes a plethora of risks on its workers. Anyone in the healthcare industry is required by law to offer health and safety training and risk assessment in order to reduce on the job injuries and deaths. Employers are required by law to offer Sharps training, but risk assessment and training for biological hazards and hygiene may also be necessary. Employers can consider a risk assessment or consider all basic training as a good way to reduce accidents and injury in the workplace. Envico® offers healthcare safety training including Sharps training and risk assessment, first aid and more. 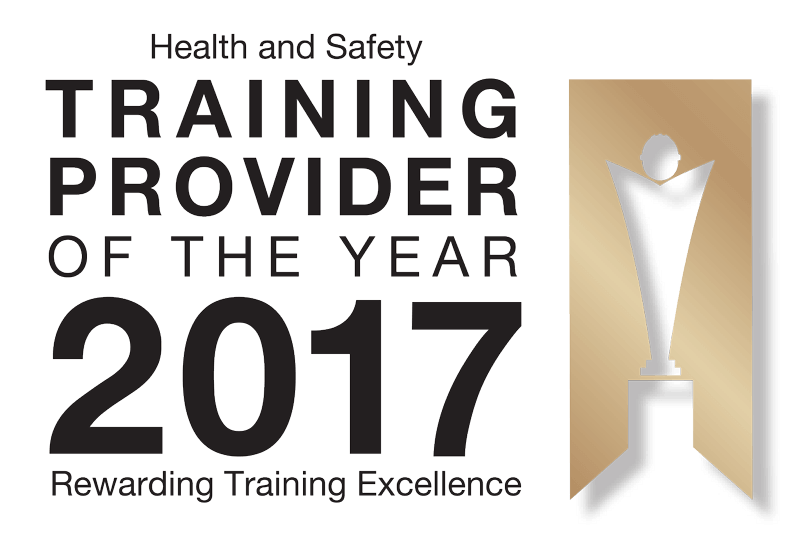 You can contact us now to ask about the safety in healthcare courses we provide, or keep reading to find out more. SHARPS, or sharp medical instruments, are considered as dangerous and potentially lethal by the HSE, and for that reason it is mandatory to provide safety training for anyone who works around sharp medical instruments. These include needles, scalpels, syringes, lancets, injectors, infusion sets, and more. HSE regulations state that it is the employer’s legal duty to perform a risk assessment and then to provide any at-risk employees with safety training in regards to their risk exposures. Training covers the safe use, disposal of, and storage of medical sharps, as well as notifications and safety procedures in case of an injury. With an estimated 1.4% of the healthcare population at risk of a SHARPS injury, training a d awareness is important. Because the main goal of Sharps training is to reduce the risk of contracting a disease or pathogen through needles, blood samples, and scalpels, any risk assessment should thoroughly consider all types of SHARPS in the workplace. With 17 documented cases of healthcare workers contracting Hepatitis C from sharps since 1997 and 5 documented cases of contracting HIV between 2005 and 2006 alone, ensuring employee awareness and safety precautions can quite literally save lives. While Sharps are considered to be one of the major risks in the healthcare industry, other types of risks exist as well. Healthcare workers must learn to avoid percutaneous exposure (exposure of an open cut or wound) and mucocutaneous exposure (exposure through the eyes, nose, and mouth) in order to avoid infection and potential disease. As an employer, it is your responsibility to ensure that any healthcare workers exposed to these types of infection get basic safety training on handling biohazards such as blood, mucus, bone fragments and teeth in order to prevent injury and infection. In addition, first aid and safety lessons on covering exposed wounds and skin breaks are also important for the same reason. As of 1995, it is legally required to report any Sharp injury under the Reporting of Injuries, Diseases, and Dangerous Occurrences Regulations (RIDDOR). This applies if the injury is caused by a potentially infected Sharp, if the injury is severe, or if the healthcare worker contracts a disease. It is important to report these incidents to the HSE for safety and control reasons. The contact number is 845 300 9923. Envico® offers healthcare safety training on-site for Sharps and other risks. Courses are delivered in line with the standards required by the Health and Safety Executive, allowing you to comply with HSE regulations for Sharps training and provide your employees with the tools they need to work safely around medical hazards.